The Hearing Center at Medicus in Anderson, SC offers patient-focused care using the latest technologies available. Our goal is to improve your or your loved one’s communication and quality of life. We offer a variety of plans and payment options to fit every lifestyle and budget. Dr. Wesley N. Davis II AuD has been assisting patients with hearing loss in the Upstate for over a decade. He has lived with hearing loss his entire life and wears hearing aids to improve his hearing. He understands the embarrassment, the lack of confidence, and the frustrations related to the inability to hear and communicate. Dr. Davis believes counseling is a major part of the hearing aid experience. He strives to makes sure patients and their families understand everything involved in the process. That’s why he takes the time to understand each patient’s individual needs and unique set of circumstances. 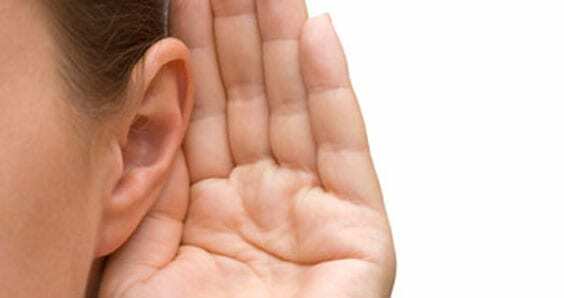 Improved hearing can greatly improve your quality of life. Be proactive and call us today to schedule an appointment with Dr. Davis. Our audiology office is convenient to the entire Upstate as well as Northeast Georgia. New patients are always welcome. Does your family ask you to lower the volume on the TV? Do you raise your voice when talking to others? Do you become stressed or annoyed because you can’t hear or understand others? Do you have to strain to hear a conversation? Do you read lips, facial expressions, or body language instead of hearing what someone is saying? Do you hear men’s voices more clearly than women’s? Do you avoid situations because of your hearing problems? If any of these symptoms are familiar, call The Hearing Center at Medicus today to set up a hearing test. If you have questions about hearing aids or hearing loss, don’t hesitate to contact us. We’ll answer all of your questions and help determine if you could benefit from a hearing test. Our audiologists and hearing aid specialists look forward to helping you with your hearing.